BATTLE ROYALE! 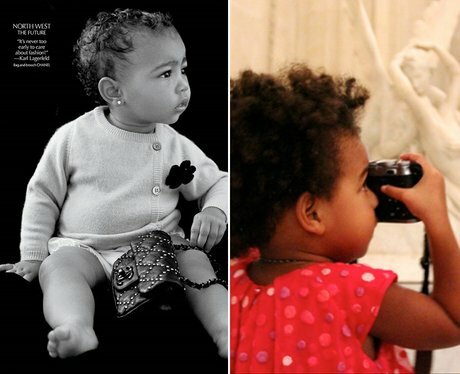 North & Blue Go Head-To-Head… In The Kardashian-Wests Vs. The Carters! At 13 months North made her modelling debut, while at this rate Blue looks like she'll be the next Rankin! See the full gallery: BATTLE ROYALE! North & Blue Go Head-To-Head… In The Kardashian-Wests Vs. The Carters!